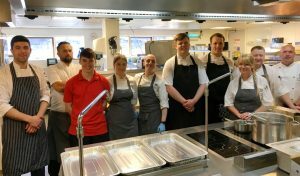 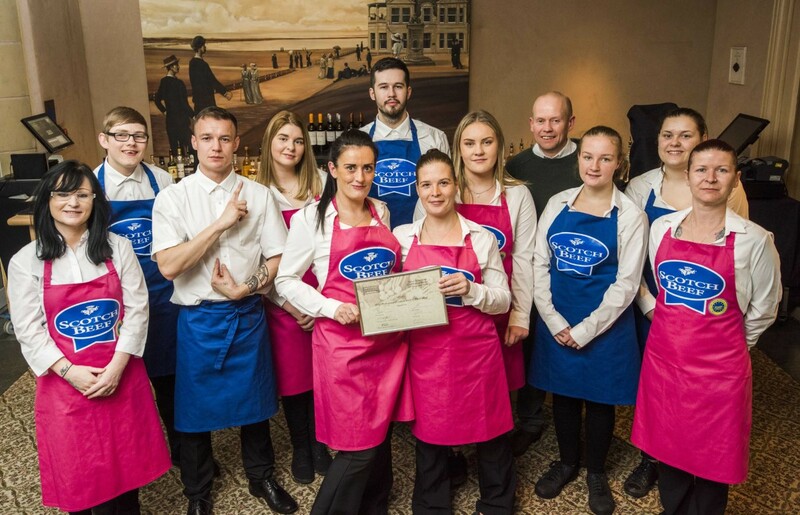 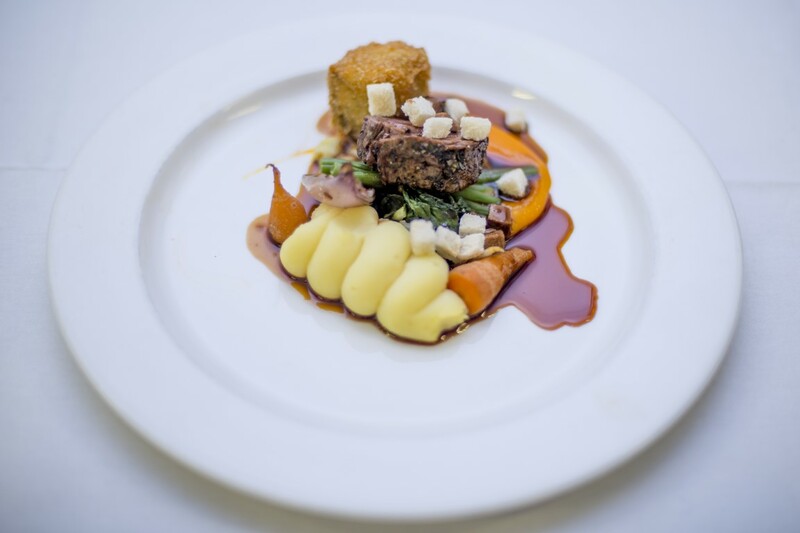 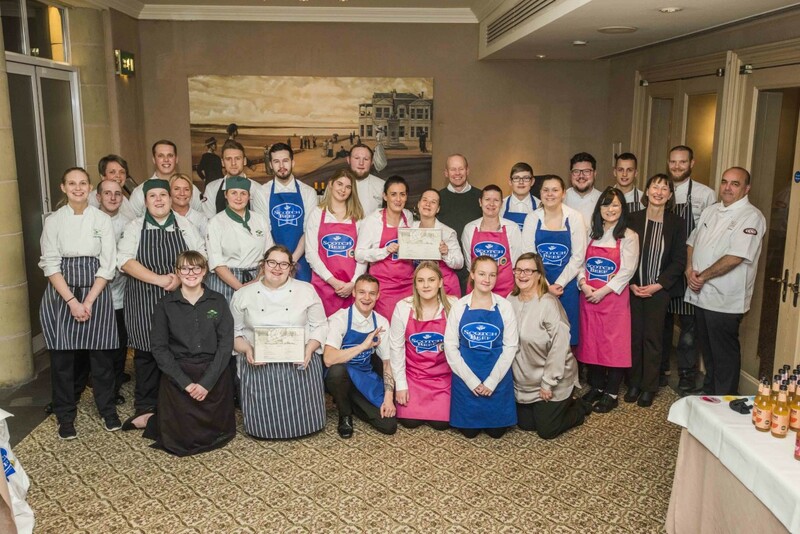 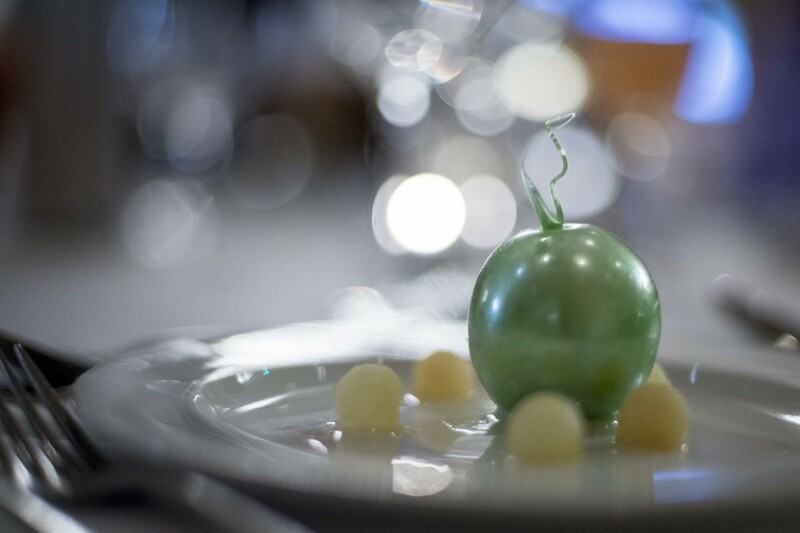 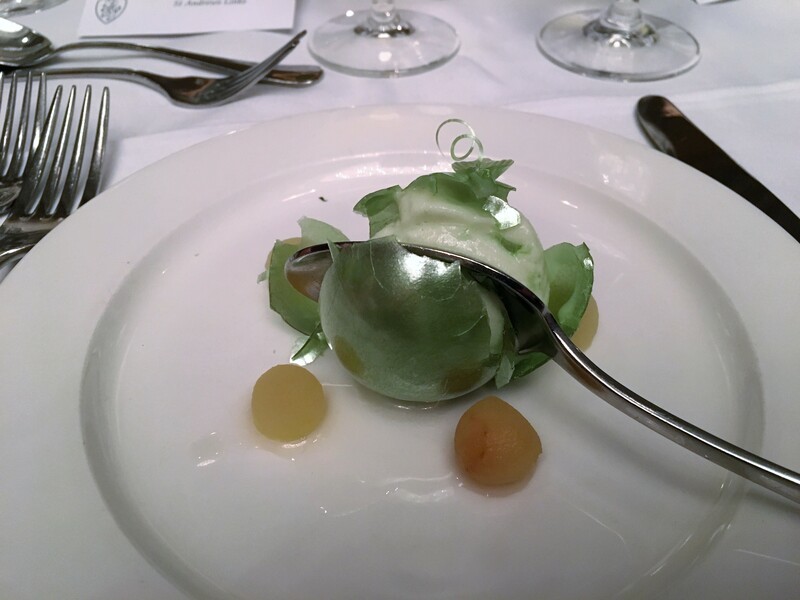 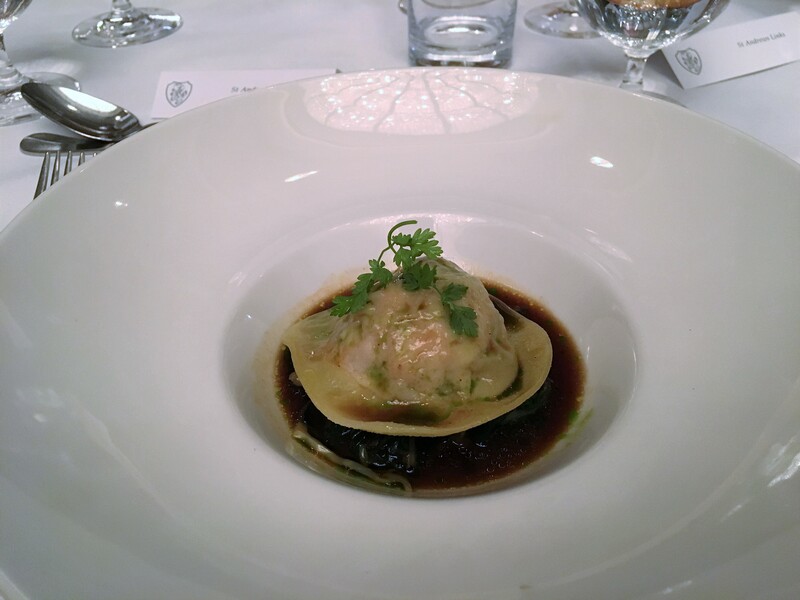 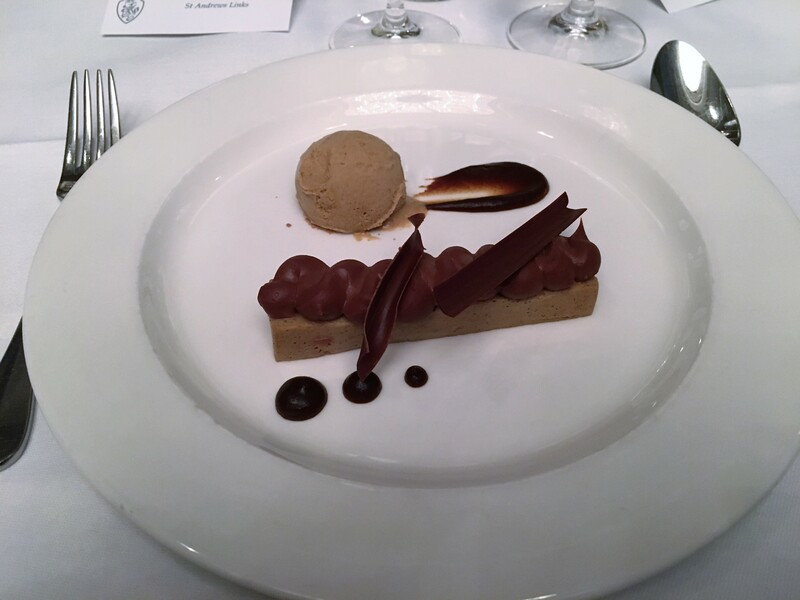 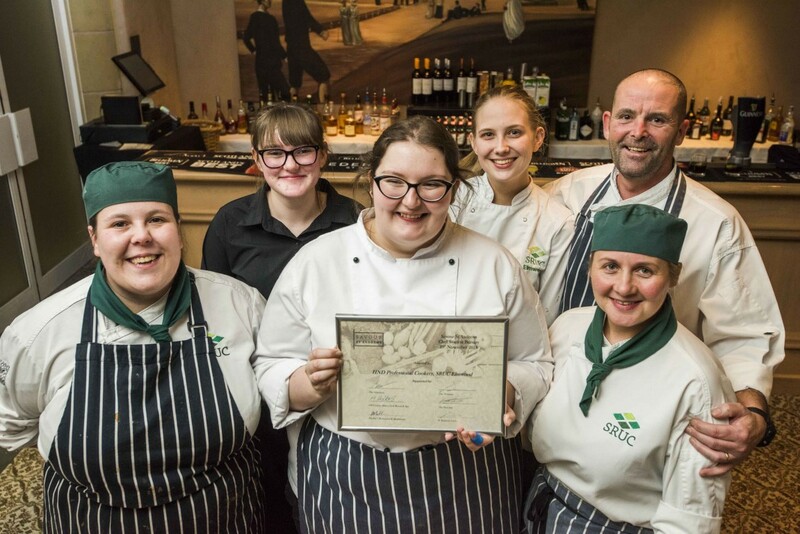 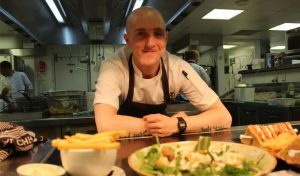 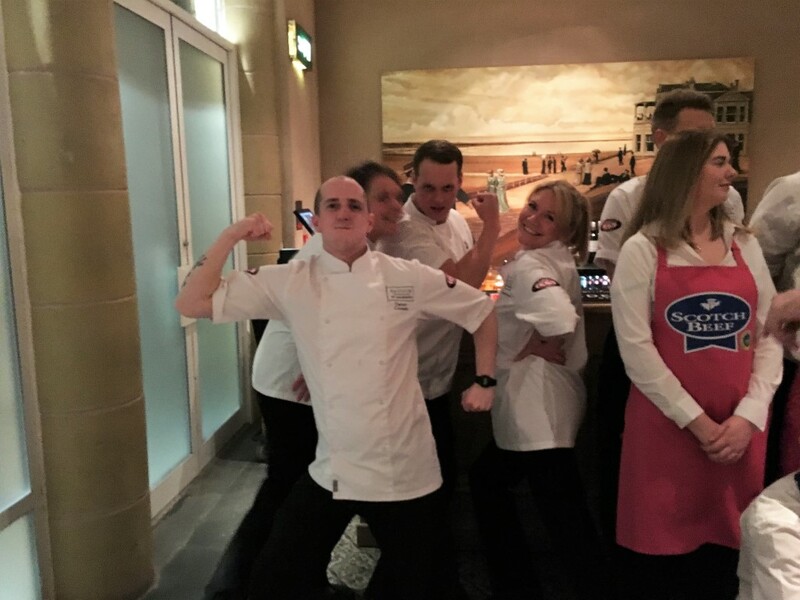 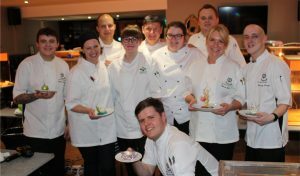 Last week, top local chefs and food suppliers gathered at the Old Course Hotel to put on a spectacular dining event in honour of Scotland’s patron saint. 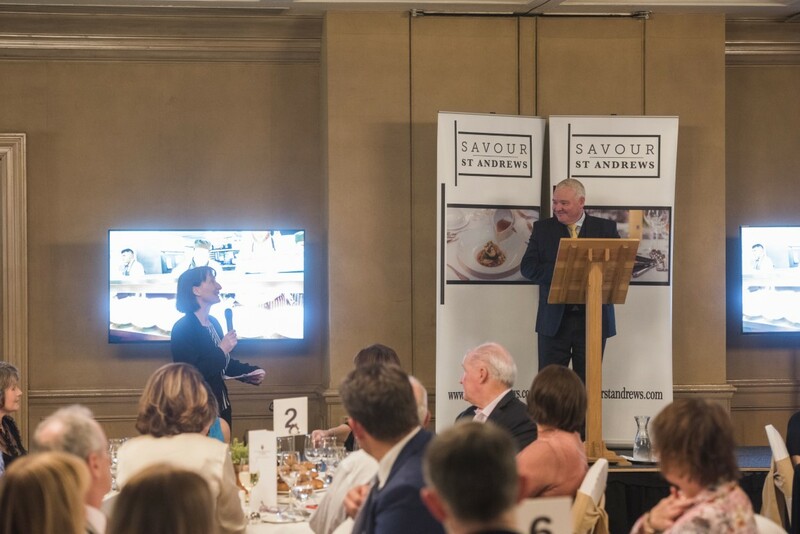 Continuing to represent the Links in the Savour St Andrews ventures is Ian MacDonald. 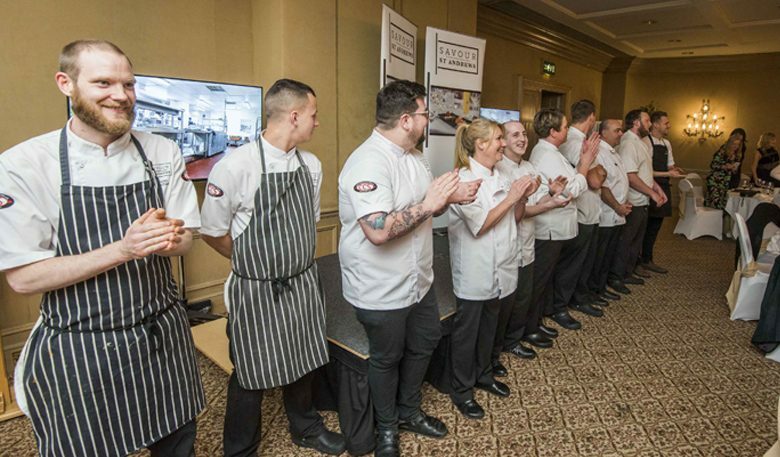 Once Executive Chef for the Links now Food and Beverage Manager, he has passed on cooking duties to Sharon and the team and stepped out front and centre as compère at this year’s event. 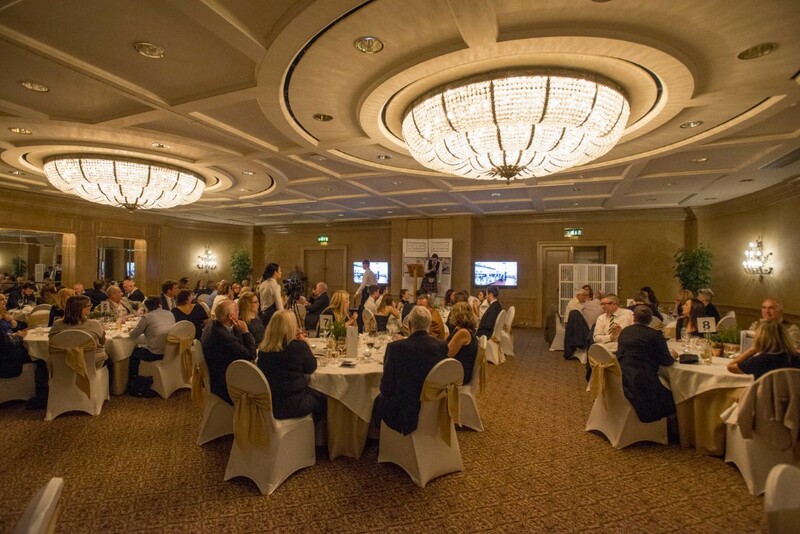 It truly was a fine evening with great ambition at its heart and St Andrews Links is very proud to support it!